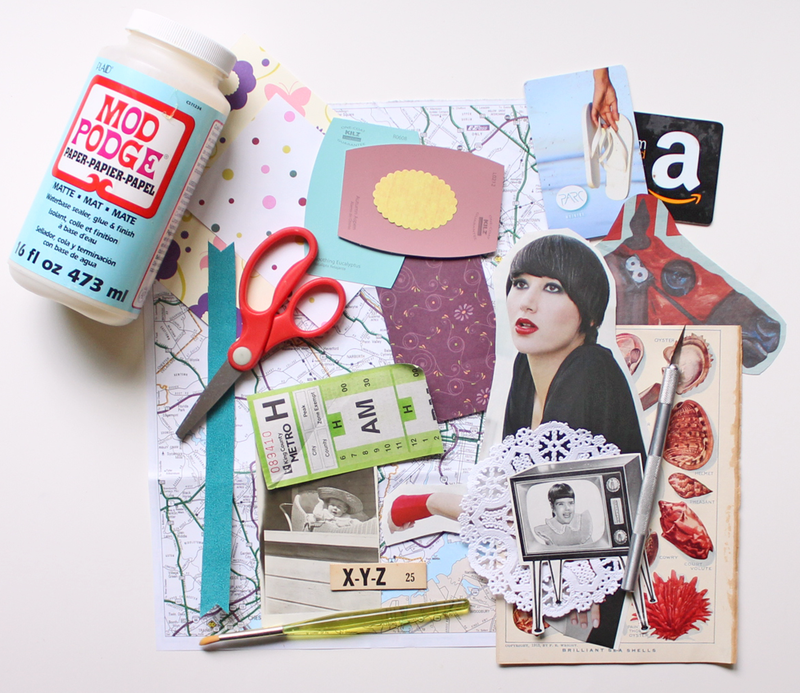 mail art diaries: what is mail art? 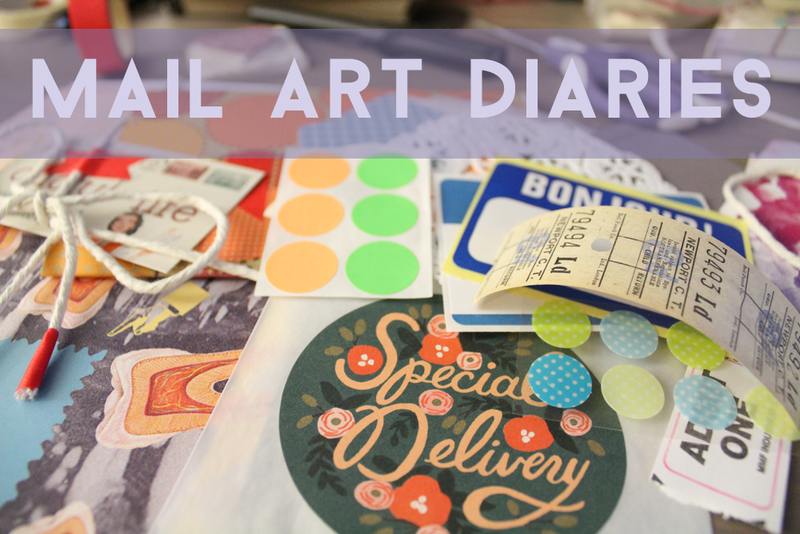 I’ve had some folks ask me what exactly mail art is and how it is different from other similar things like mixed media, art journaling, or collage. It’s a hard question to answer, only because art is so subjective. Art is interpreted and created in so many different ways. I also did not go to school for art so my knowledge of art is very limited and I’m “self-taught”. So, what is mail art? In my view, mail art is when you send something different through the mail. It can be a decorated envelope, a decorated letter sent in a plain envelope, or something unusual, like a flip flop, sent by post. I’m not too keen on sending weird things by mail, mostly because I don’t see the point, but that is what makes mail art so unique. It can be, and is, interpreted in different ways. It’s up to the person creating or sending the mail! When I first started sending letters (fifteen years ago!! ), I didn’t do much in terms of decorating as I wasn’t even aware it was a thing. I was young, not even a teenager, and had only been exposed to letters from my grandparents. I ended up exchanging letters with one of my AOL pals and she always decorated her envelopes and did different things to her letters. She would write every line of her letter in a different color ink or add doodles or pictures to her plain, notebook paper stationery. This inspired me as a kid and I tried to decorate my letters the same way. It all kind of snowballed from there. If you’re looking to start making mail art, I think the best thing to do is to find creative folks to exchange with and see how they decorate their mail. You can, of course, browse the internet for inspiration and ideas (hello 2016) but it’s more fun, I think, to see something in person. 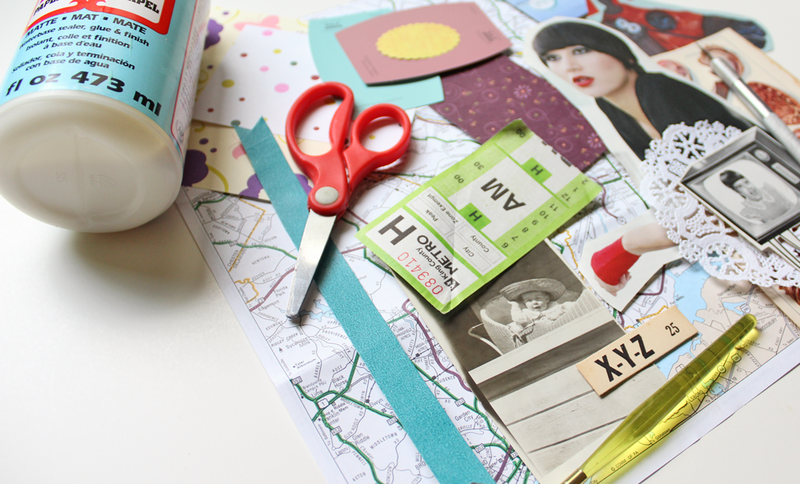 There are so many ways to create mail art, as well. I used to only collage envelopes but I’ve since branched out to other techniques. These days I use paint, rubber stamps, collage, washi tape, die cuts, and more to decorate envelopes and make flipbooks or pretty stationery. In the simplest terms, mail art is created using other art techniques to send something unique through the mail. I know there is a whole history of mail art and mail artists but, to me, that doesn’t matter. That might be an unpopular opinion but I didn’t start creating mail art because of Ray Johnson. I started creating mail art because I appreciated how much fun it was to receive something colorful in the mail, something other than a plain envelope. I create mail art to brighten up someone’s mailbox!